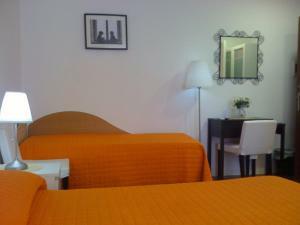 Just a 3-minute walk from St. Peter’s Cathedral, B&B San Pietro is located just outside the Vatican City walls. 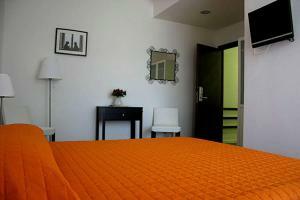 Its simple, modern rooms offer cathedral views and free Wi-Fi. 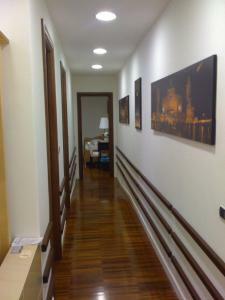 Rooms at the B&B SanPietro Alle Fornaci are air conditioned. 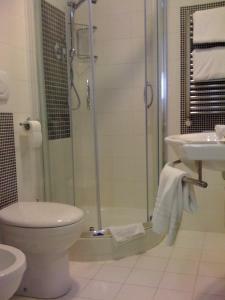 Each includes LCD TV with satellite channels, a tea/coffee maker and a private bathroom. 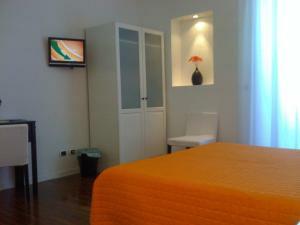 The San Pietro Bed and Breakfast is 400 metres from San Pietro Station. 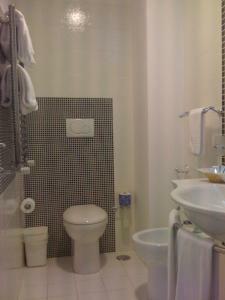 Ottaviano Metro stop and Rome’s historical centre are both a 15-minute walk away. 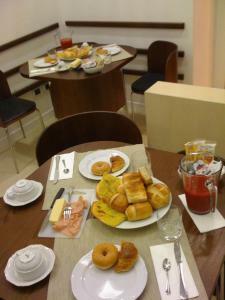 A continental buffet breakfast is provided each morning at the San Pietro B&B. Guests arriving outside reception opening hours are kindly requested to inform the hotel in advance. Contact details can be found on the booking confirmation.